Copycat Starbucks Chilled Cinnamon Latte – This chilled latte is out of this world luscious. 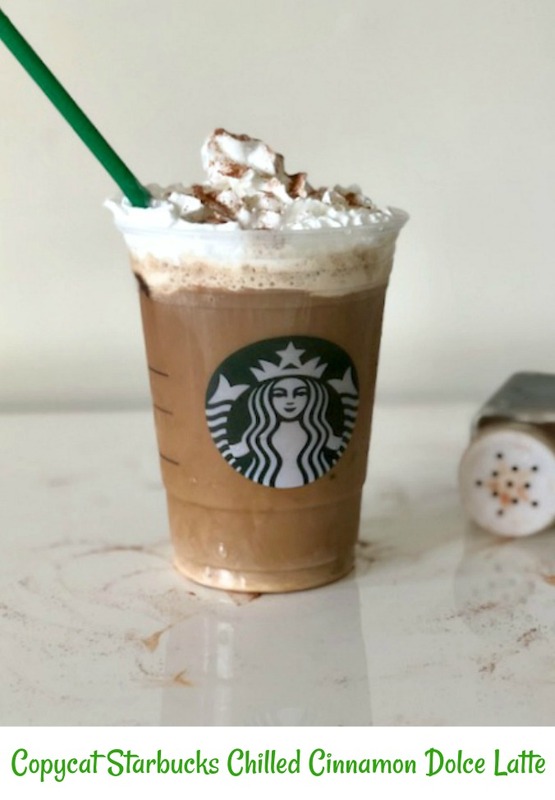 Best part is, you can easily make it at home for a fraction of the cost if you were to buy one in your local Starbucks. Enjoy every last sip! 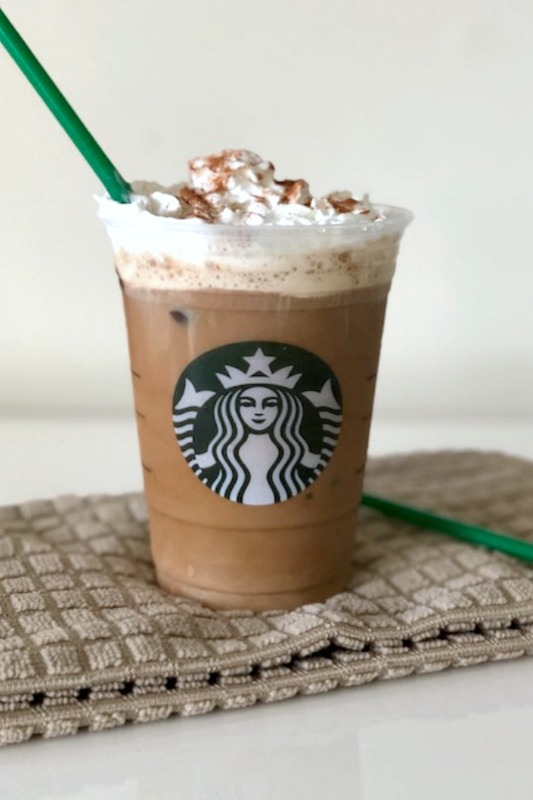 Have you tried this delicious iced drink from Starbucks? I just discovered it recently while shopping in the mall with my daughter. We saw it on the menu and it sounded just right for a long day of walking and shopping. The only one thing is that it’s expensive even for the smallest size. I knew this was one I had to copy at home. The next day it was made and my daughter told me it tasted just like the one we had. 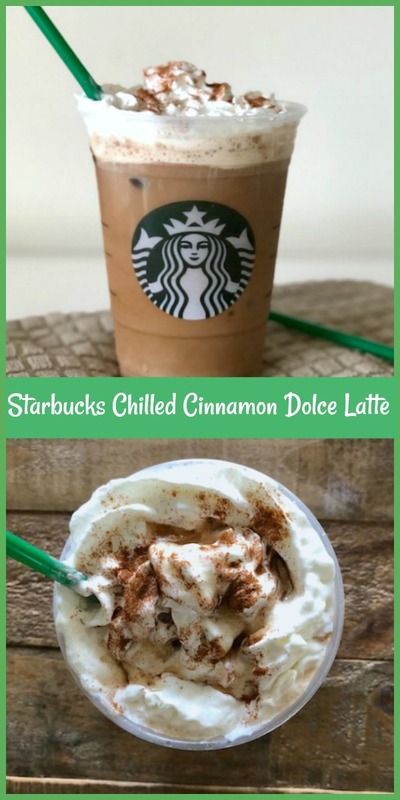 If you like cinnamon flavor, you are going to love this cold, refreshing latte. 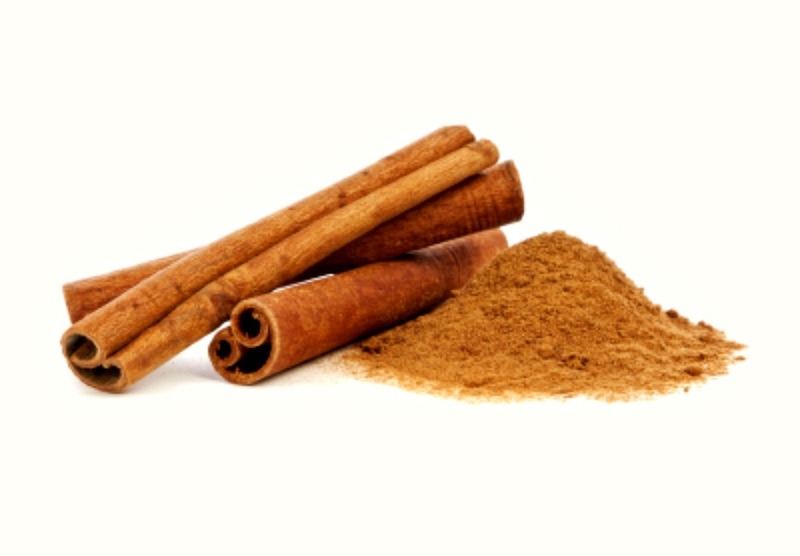 In a small saucepan, bring water, cinnamon, sugar and salt to a boil. Stir and keep stirring until sugar dissolves completely. This should take just a few minutes. Let reduce to about half. It will be thicker when reduced. Brew coffee strong, let cool off just a bit by placing in freezer or fridge for a few minutes. Add syrup to bottom of cup. Pour coffee over then heavy cream. Stir. Add ice, stir again. Top off with whip cream and a sprinkle of cinnamon. Enjoy every sip, this is one delectable latte!! This chilled latte is out of this world luscious. 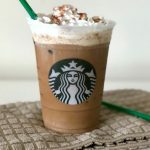 Best part is, you can easily make it at home for a fraction of the cost if you were to buy one in your local Starbucks. Enjoy every last sip! 1.In a small saucepan, bring water, cinnamon, sugar and salt to a boil. Stir and keep stirring until sugar dissolves completely. This should take just a few minutes. 2.Let reduce to about half. It will be thicker when reduced. 4.Brew coffee strong, let cool off just a bit by placing in freezer or fridge for a few minutes. Add syrup to bottom of cup. Pour coffee over then heavy cream. Stir. 5.Add ice, stir again. Top off with whip cream and a sprinkle of cinnamon. Enjoy! Wow! That was so delicious!